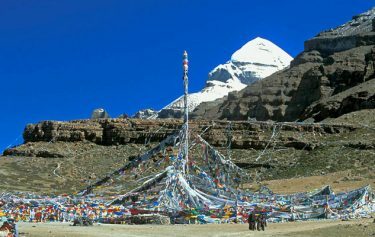 Mount Kailash Tour is the famous pilgrimage tour for the Hindu, Buddhist, Jain and Bon religions. The Kailash tour is also one of the exciting and popular journey for the tourists and visitors in Tibet. Mt. 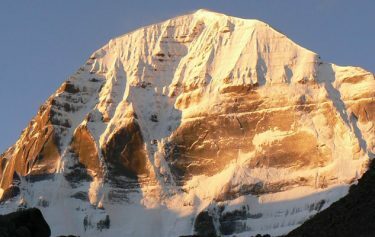 Kailash is situated to the southwest corner of Tibet and regarded as the abode of the Hindu Lord Shiva. For Buddhist, it is the abode of Samara who is worshiped as a multi-armed deity by the Tibetan people and a precious jewel of the snow. 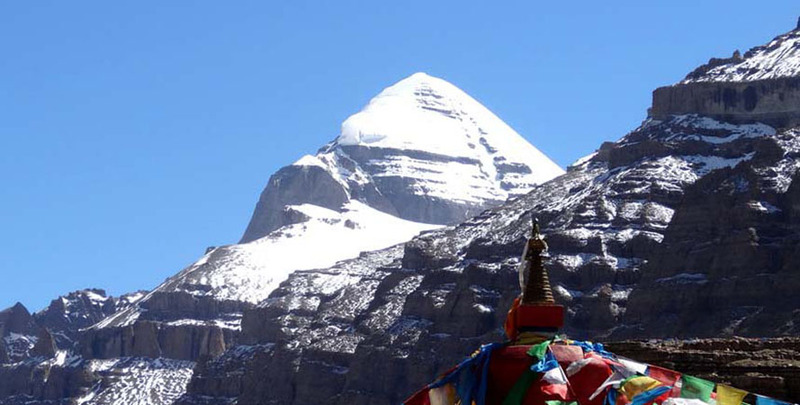 Mount Kailash tour is also offers you to explore the famous Lake Manasarovar and Lake Rakshastal in the region. Mt. Kailash is the source of the longest rivers in Asia such as the Brahmaputra, the Indus, the Sutlej and the Karnali. 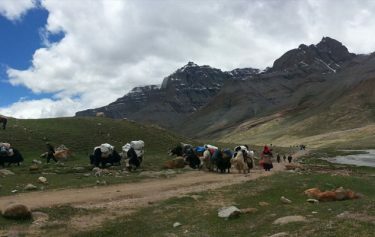 The path around the mountain Kailash is about 52 km and the journey is known as Parikrama or Kora. Hindu and Buddhist perform Kora in clockwise direction whereas Jain and Bon perform anti-clockwise direction. Hindus believe that taking holy dip into the Lake Manasarovar wipe out all sins of the life. Exciting Nepal Treks and Expedition organizes Mount Kailash Tour from Kathmandu for you. Join us for the tour.